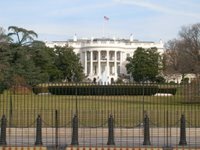 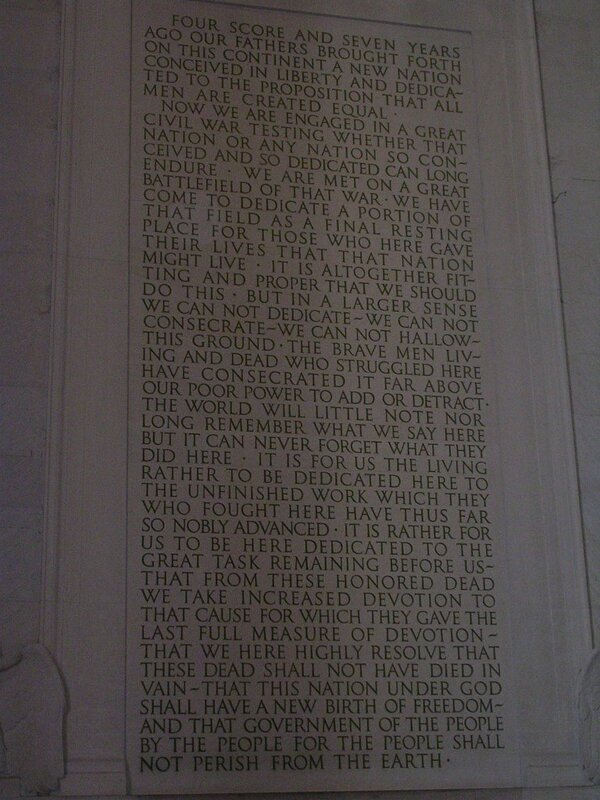 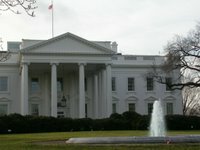 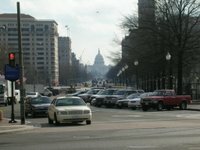 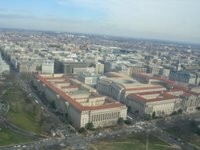 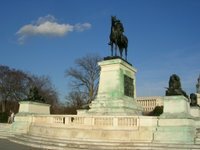 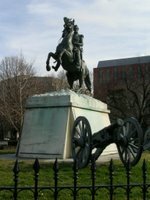 Here are some more snaps of my Washington DC weekend. 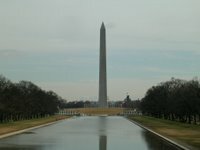 For reasons of 'national security' they do not include my confiscated Pentagon shot! 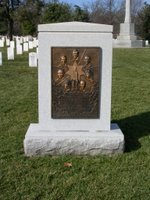 Click on picture to make larger. 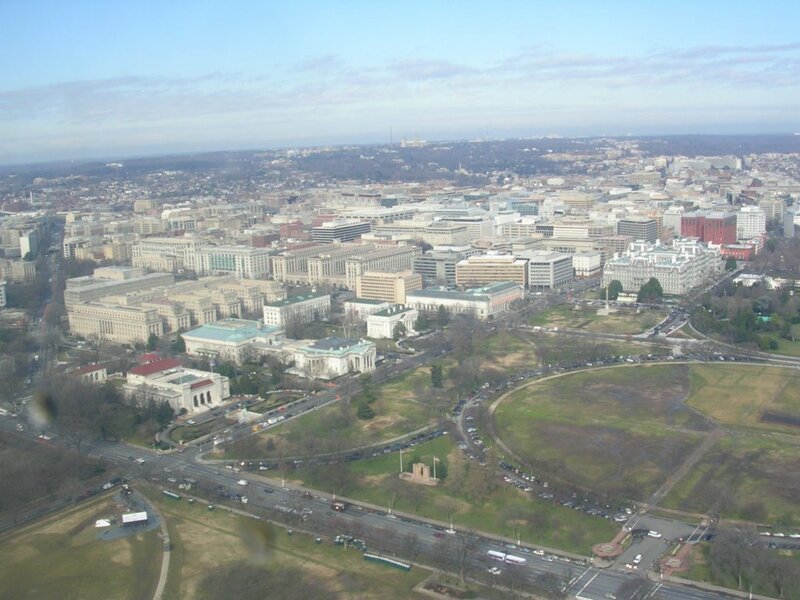 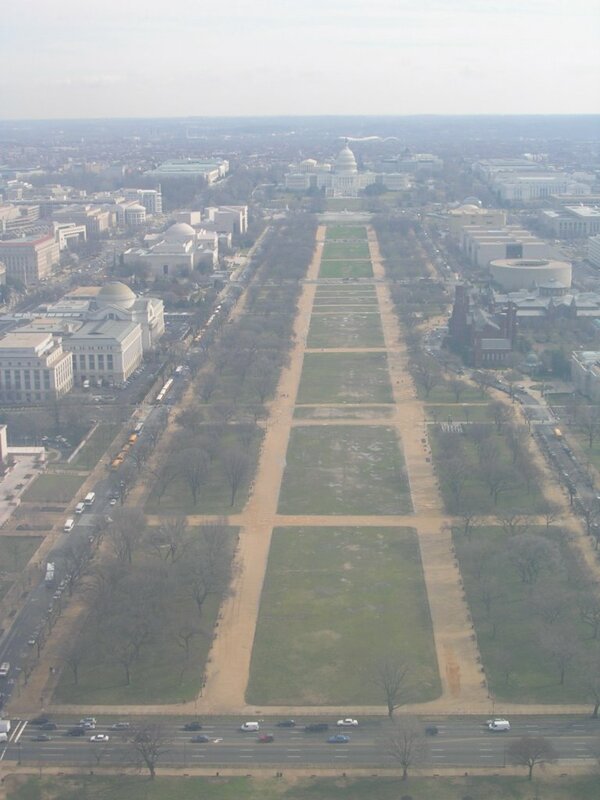 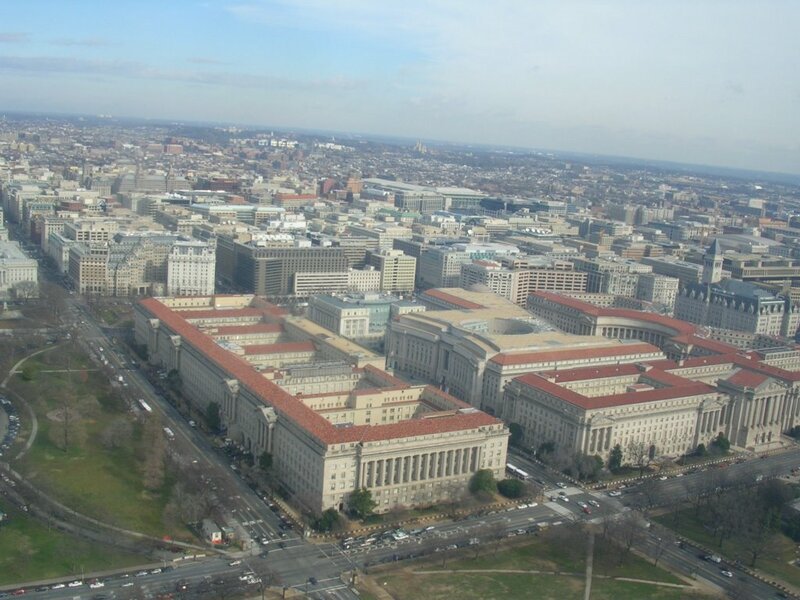 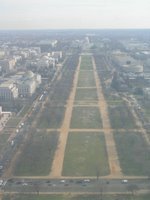 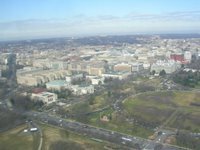 View down Pennsylvania Avenue towards the Capitol & looking out onto the city from high up in the Washington Monument. 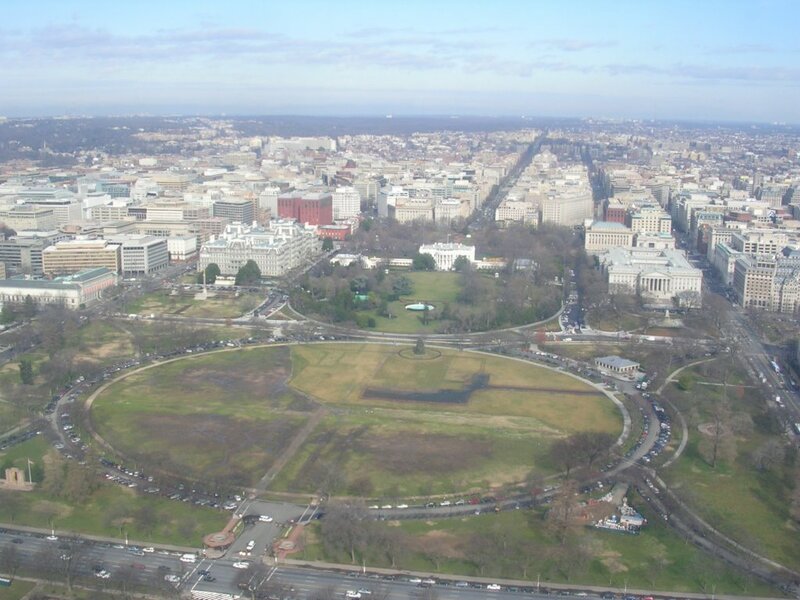 Another view 555 ft above the city and the bottom of the Washington Monument. Looking down towards the Capitol Building and the Jackson Statue. 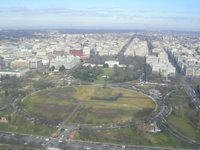 The White House from the Washington Monument and the World War II Memorial. 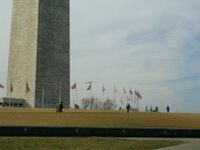 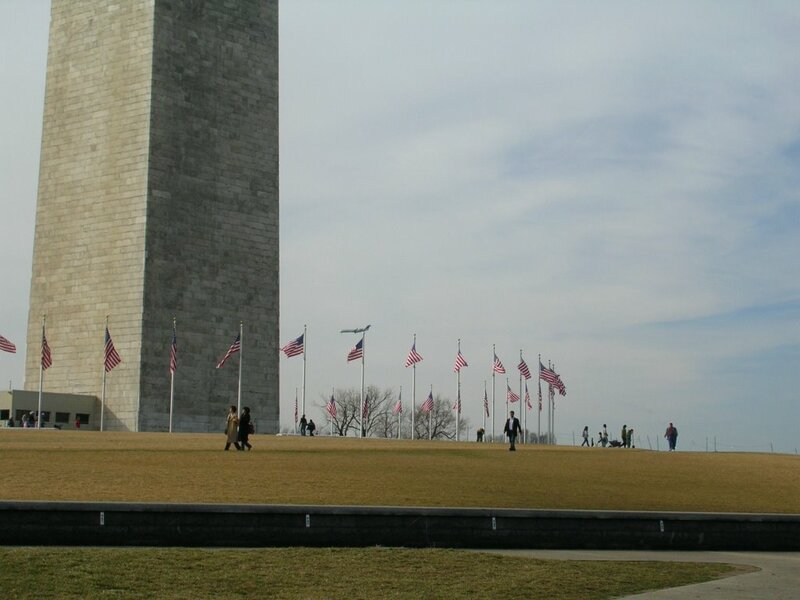 The Lincoln Memorial beyond the flags and the WWII Memorial. 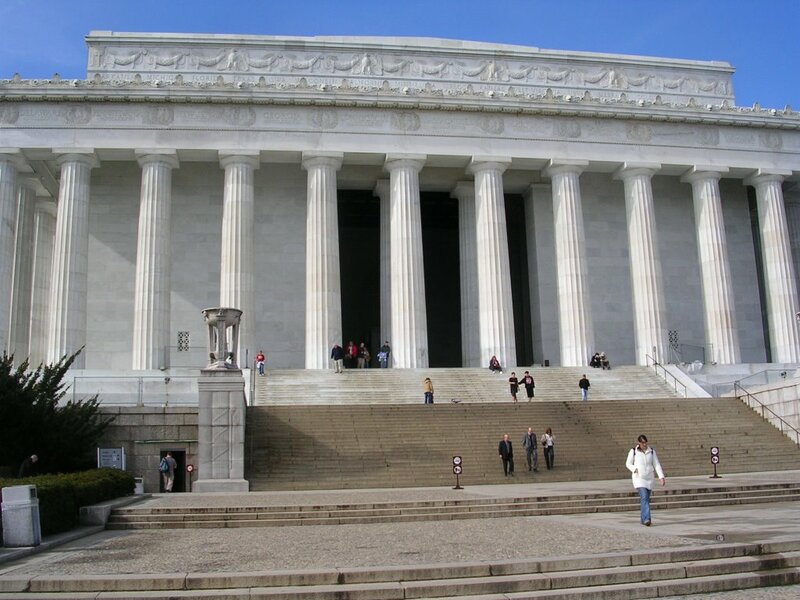 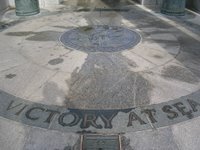 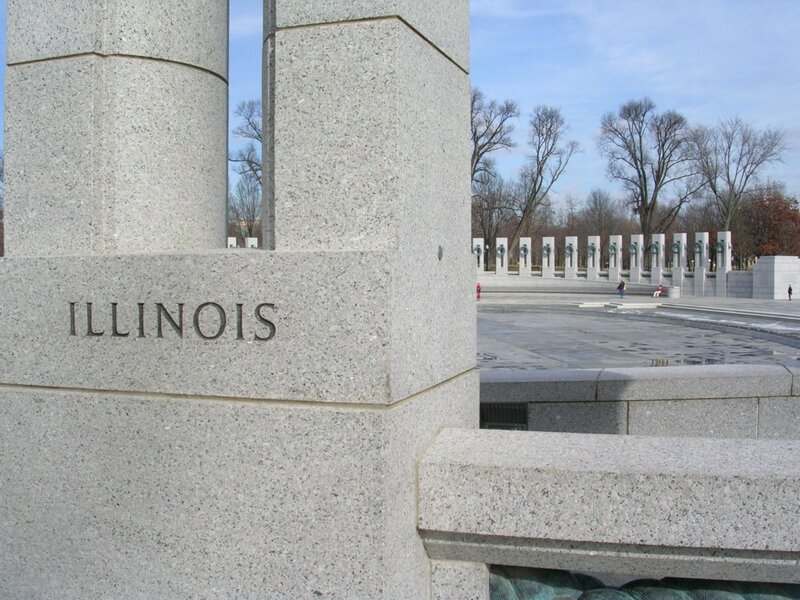 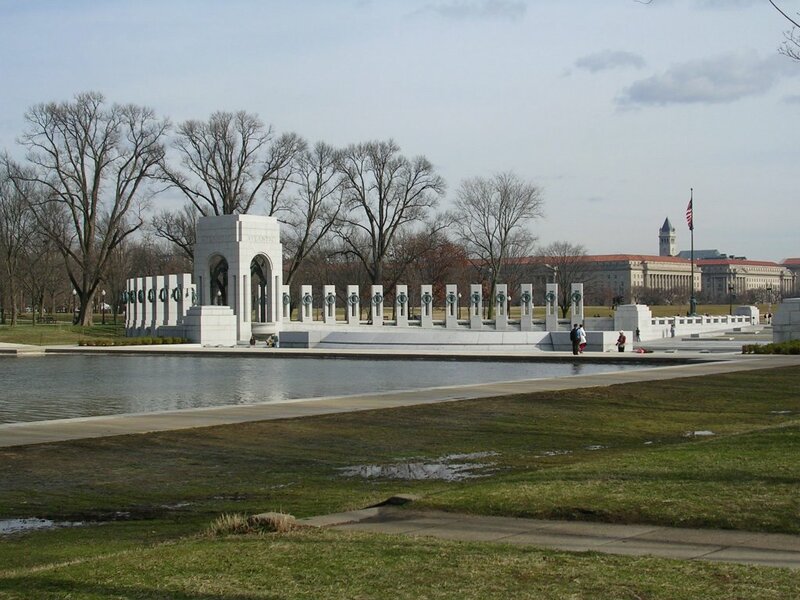 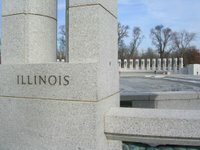 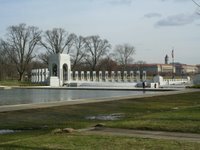 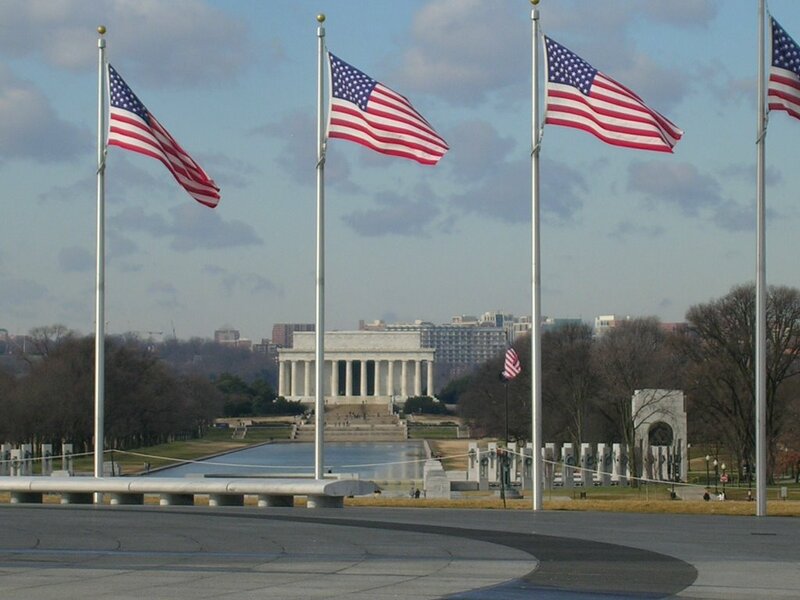 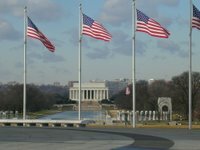 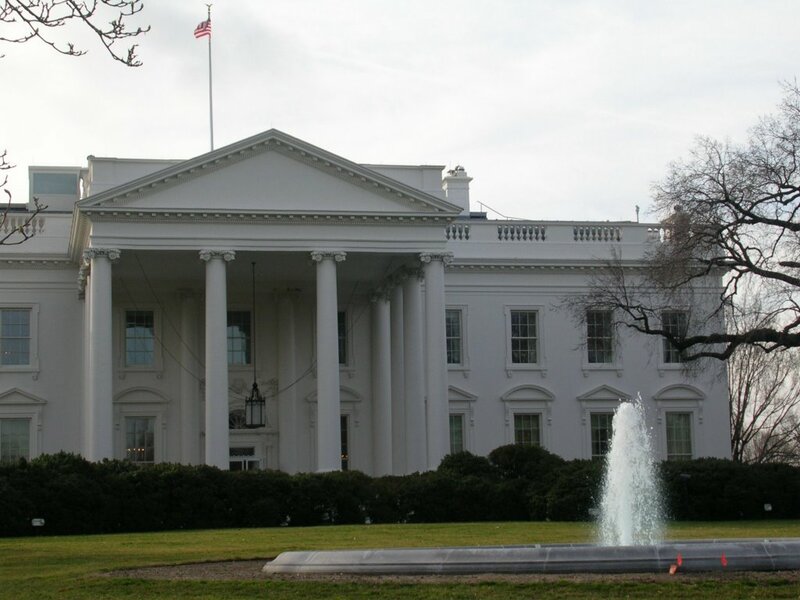 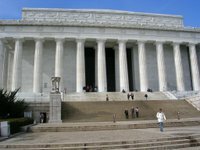 Each State and Territory is recognised at the WWII Memorial and the Lincoln Memorial. 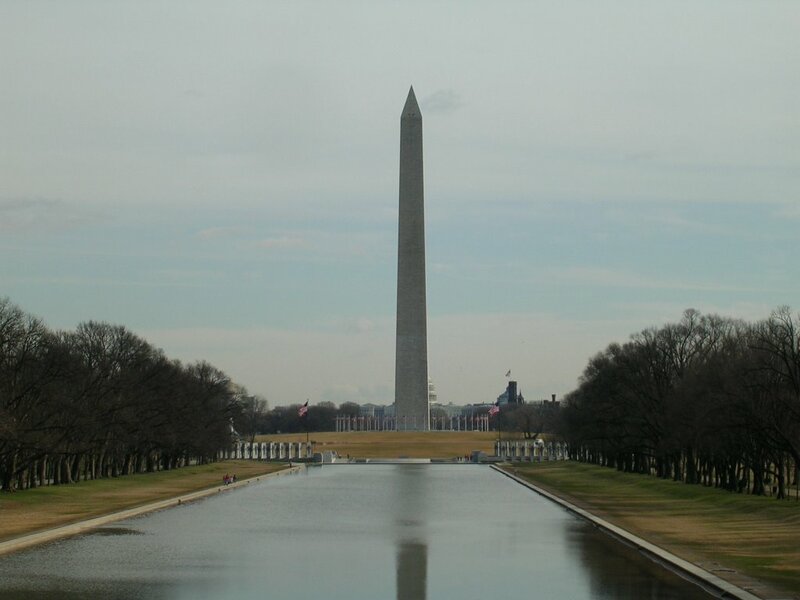 Washington Monument and the Reflecting Pool. 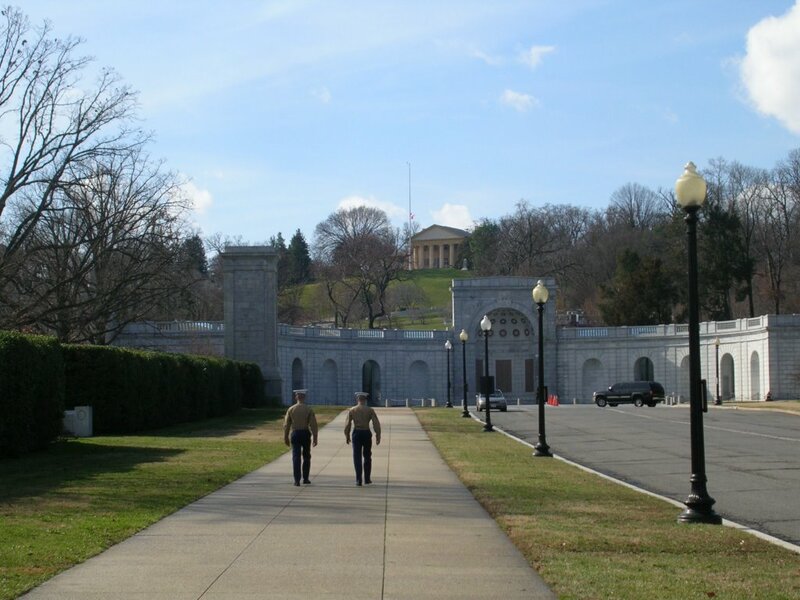 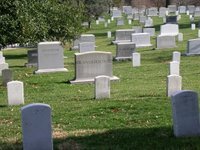 Arlington Cemetary. 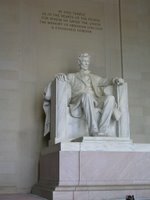 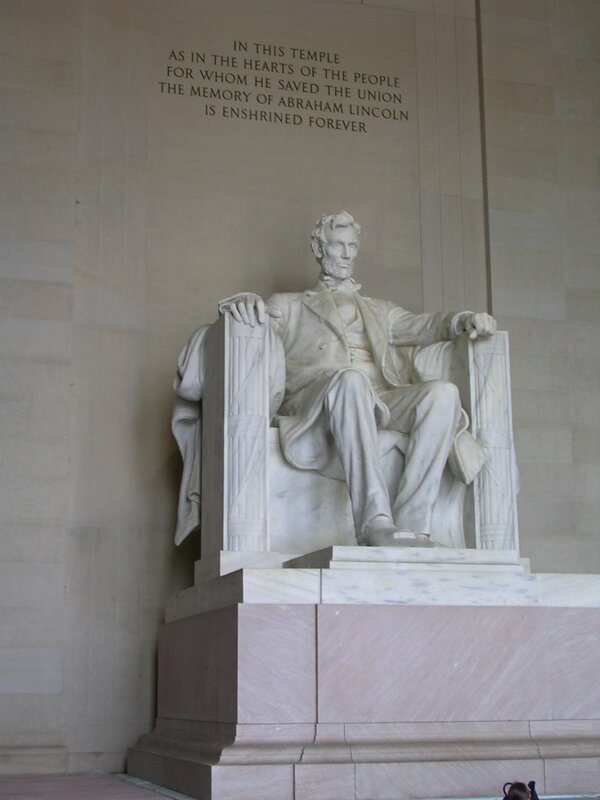 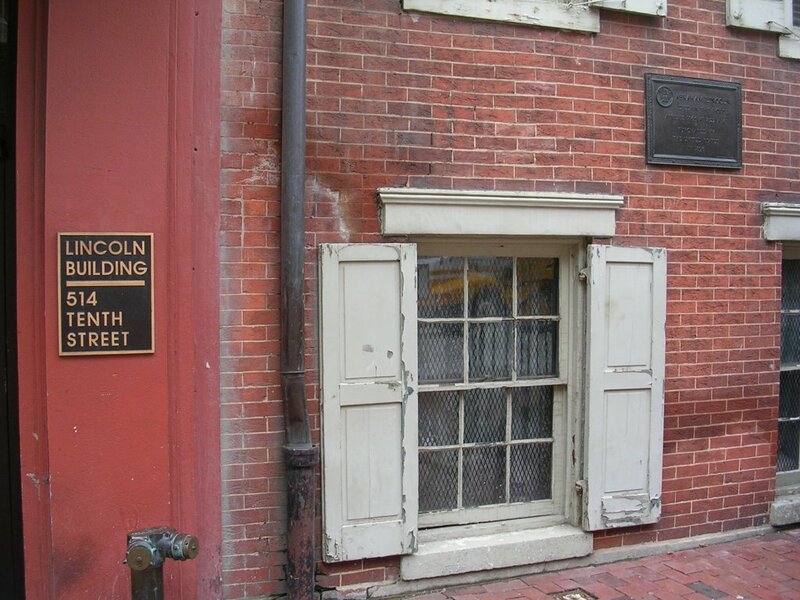 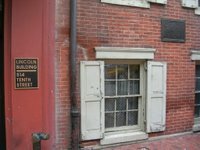 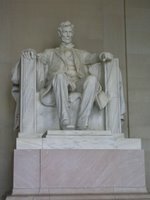 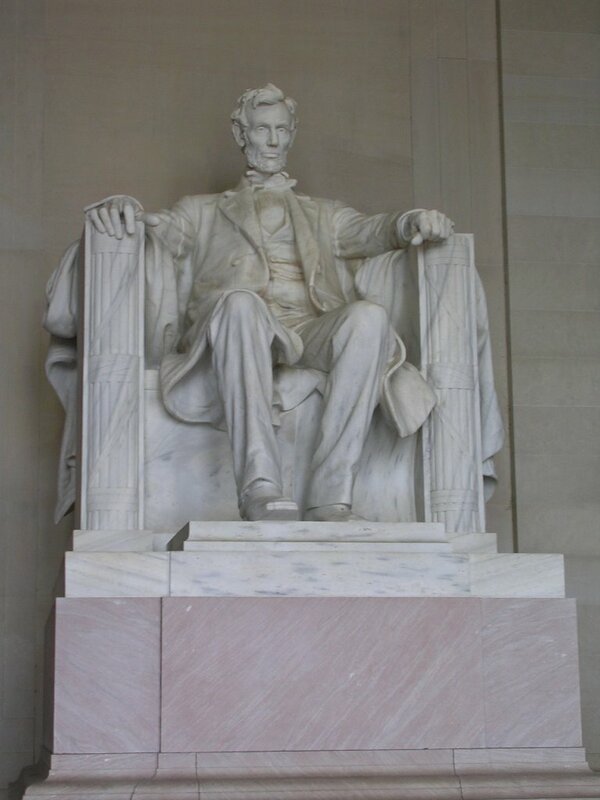 The Lincoln Statue, probably the most famous statue in the country. 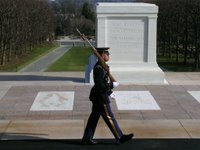 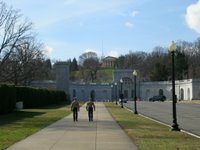 Arlington Cemetary and the Tomb of the Unknown Soldiers. 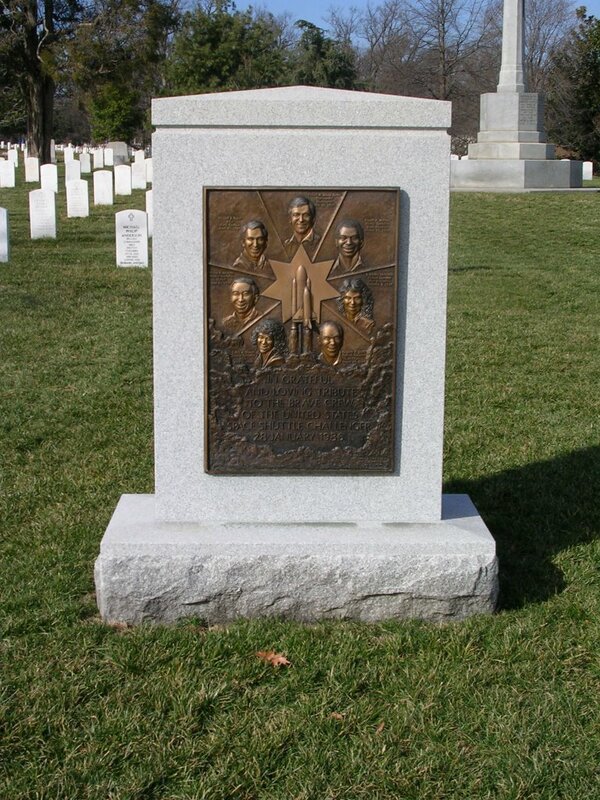 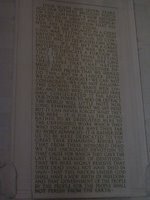 The 20-year old Space Shuttle Challenger Memorial and Lincoln's Gettysburg Address.